With recycling and reusability becoming more and more important by the day, it’s no wonder that people will go out of their way to use materials that will someday be able to be used again. But one material people often overlook when thinking of reusability is foam. Here are three ways it is more versatile than you thought! Virtually any foam material, whether it is open-celled or closed-cell, is great at absorbing impact and offering protection to fragile items. This makes it a fantastic packaging material. Whenever you receive an item with foam padding, keeping that material around can ensure that the next time you need to ship something, you have free padding that will help your item get to its destination safely! Old pieces of foam are also great for arts and crafts. 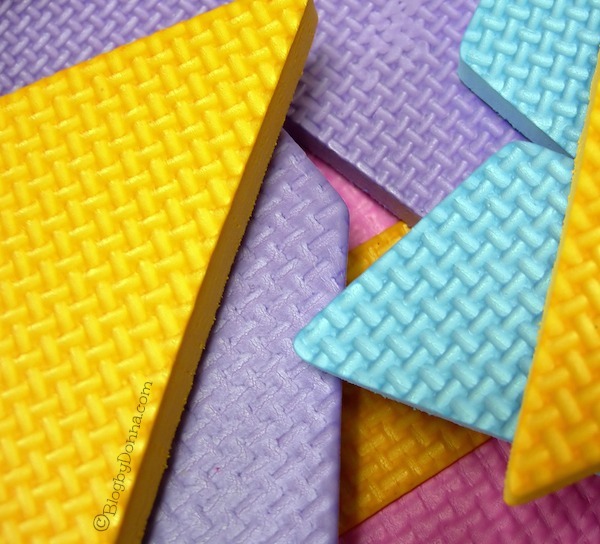 Able to be cut into shapes, sizes, or used in stamping or painting projects, you can use foam’s unique texture and feel to make all kinds of exciting projects! While this is done on an industrial scale, the recycling of foam products does occur. Unused foam and odds and ends are shredded and then mixed with adhesive under pressure to form high-density sheets of padding that make your home quieter and more comfortable. Article submitted by The Foam Factory, an online retailer of multiple types of foam, great for mattresses, couch cushions, or even packaging foam applications! Two Memory Foam Pillows ($140 Value) plus Free Shipping!